Flashy, quick decay. A custom splash is the perfect cymbal to fill out your drum set. Made with Zildjian's attention to detail and quality.A Custom Series - Fast, Modern + Shimmering - A refined classic sound. 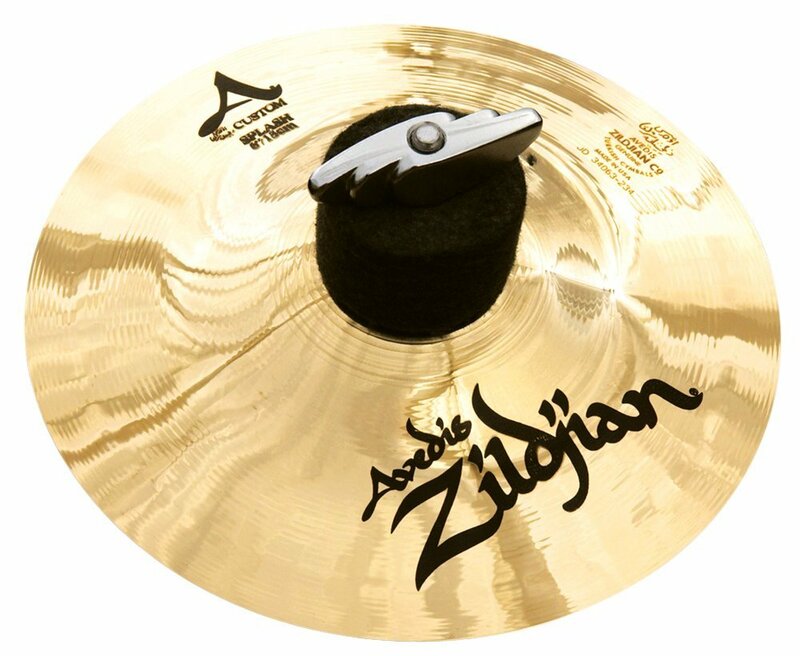 A sophisticated expression of the classic A Zildjian sound. Radical, innovative rotary hammering techniques, along with special thin weights, create an unusally fast, bright, pure sound. Fast on its way to becoming a modern classic. Selective Concentrates on an exlusive range of sounds drawn from the A Zildjian palette. Distinctive Radical new rotary hammering techniques, exclusive to Zildjian, and special thin weights create a sophisticated sound quality reminiscent of cymbals from the forties and fifties. Modern Enables contemporary drummers to add classic A sounds to today's music. Unique Every cymbal is individually cast and rolled from the secret Zildjian alloy, creating instruments that each have a distict voice and character. 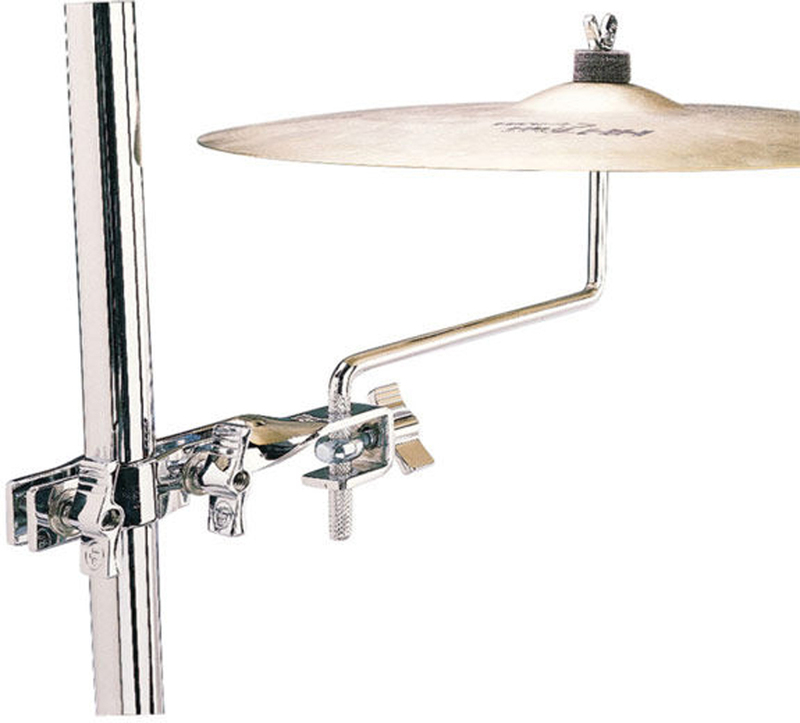 LP Mount-All Brackets offer a secure, versatile mounting system for 3/8" diameter mountable percussion, cymbals, and bar chimes. The brackets are made from chrome plated steel and firmly attach to rods or stands from 3/8" to 1 1/8" diameter using a reversible "V" bracket. 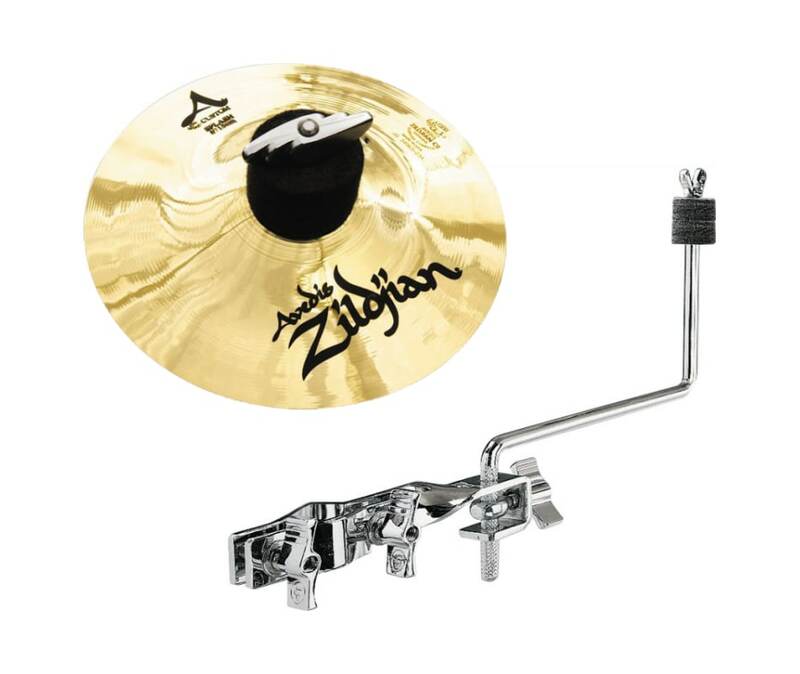 This bracket includes a Z shaped cymbal arm and is ideal for mounting cymbals up to 16" in diameter.